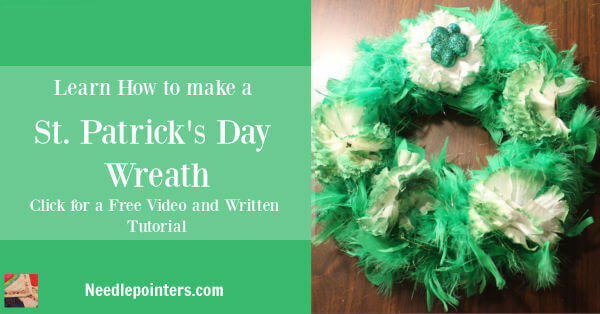 Learn how to make this inexpensive wreath for St. Patrick's Day. 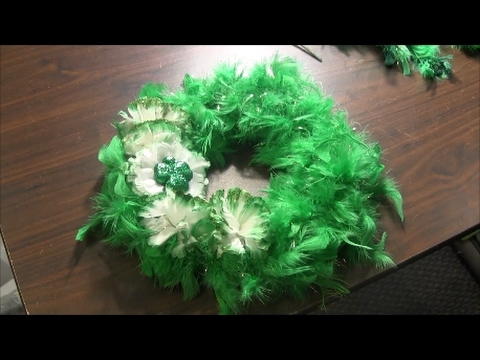 Click to watch the St. Patrick's Day Wreath video in Youtube. I must admit I am pretty proud of this dollar store craft. I made the wreath using inexpensive stuff found at my local Dollar Tree. The total cost was only $5. 1. 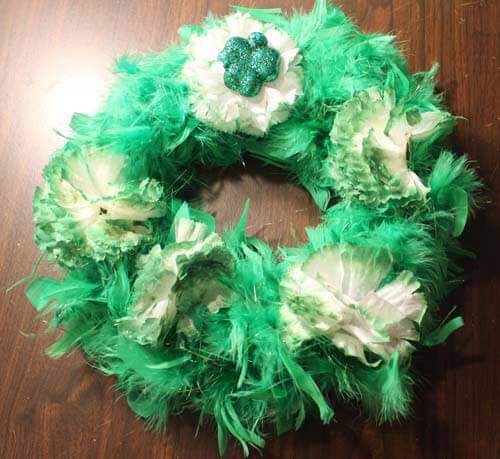 Put some hot glue on a portion of the wreath and begin to wrap the boa around the wreath. Continue gluing and wrapping until the entire wreath is covers. 2. Take needle nose pliers and cut flowers off flower pick. 3. 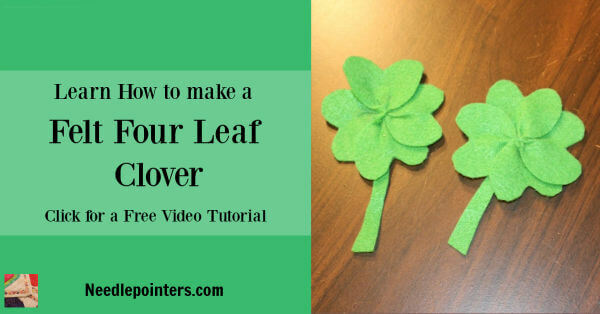 Hot glue flowers and St. Patrick's pin to wreath. The wreath is complete and ready to hang. Imagine the possibilities. 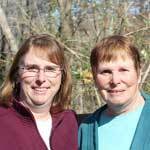 You can make wreaths for all seasons and occasions.